James Lord arrived in Paris in 1945 and soon came into contact with numerous artists. Alberto Giacometti painted his portrait in 1964 and the text that is now offered is a story of the eighteen pose sessions, which Lord wrote from his notes and memories. 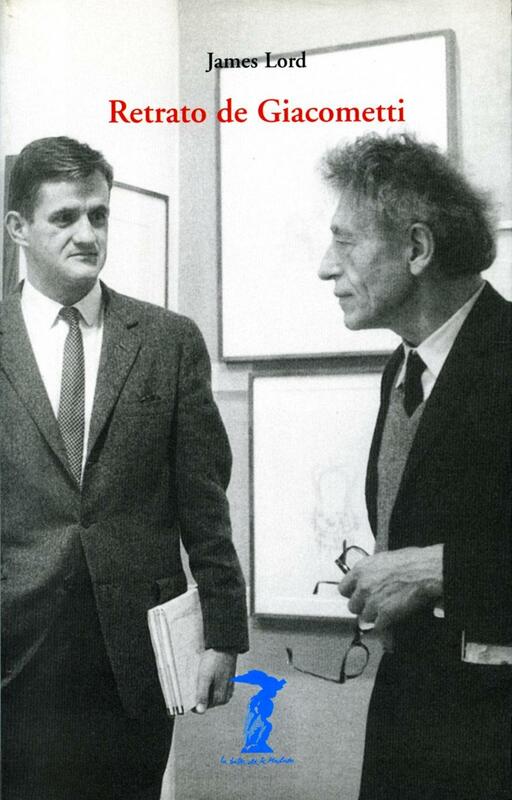 “Without a doubt,” Lord writes, “anyone who knows Giacometti well will have heard him say that on some occasion, for the first time in his life, he was about to get something real. And, no doubt, his conviction was sincere at that moment. But, for an external observer, it might seem that the work that has caused this relationship is not radically different from those that preceded it. Moreover, in reality it will not seem to him a work very different from those that will come later, some of which, without a doubt, will produce in him the same reaction. In short, this reaction seems more an expression of all his creative attitude than his momentary relationship with any work of art in process. 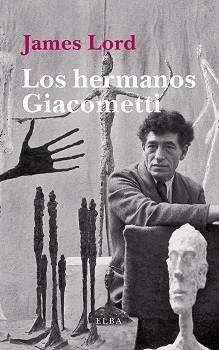 Probably, Giacometti will deny it, but I think it’s true. “The situation seemed to become something deeply unreal at times. The portrait no longer meant anything as such. As a painting, it did not say much either. What did make sense and existed with its own life was the indefatigable and endless struggle that Alberto had undertaken to express in visual terms, and through the act of painting, a perception of reality that coincidentally had coincided with my head. Obviously, it was impossible to achieve this, because what is abstract by nature can never be realized without altering its essence. But he was committed and, in fact, he was condemned to achieve something that, at certain moments, seemed like the punishment of Sisyphus. I was temporarily involved in that attempt. But sometimes I forgot the temporary nature of my commitment. Then, the picture became something unreal, although in a certain sense it was more than real, since the origin of this situation was in the very nature of reality. In fact, our presence and relationship seemed to proceed and participate in the absurd, being ridiculous and sublime at the same time.